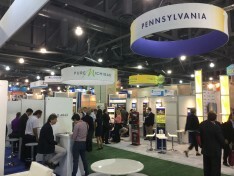 More than 15,000 attendees from 47 states and over 60 countries are attending the 2015 BIO International Convention at the Pennsylvania Convention Center. The world’s largest gathering of biotechnology companies is coming to Pennsylvania, and the Lehigh Valley Economic Development Corporation (LVEDC) has a front row ticket. 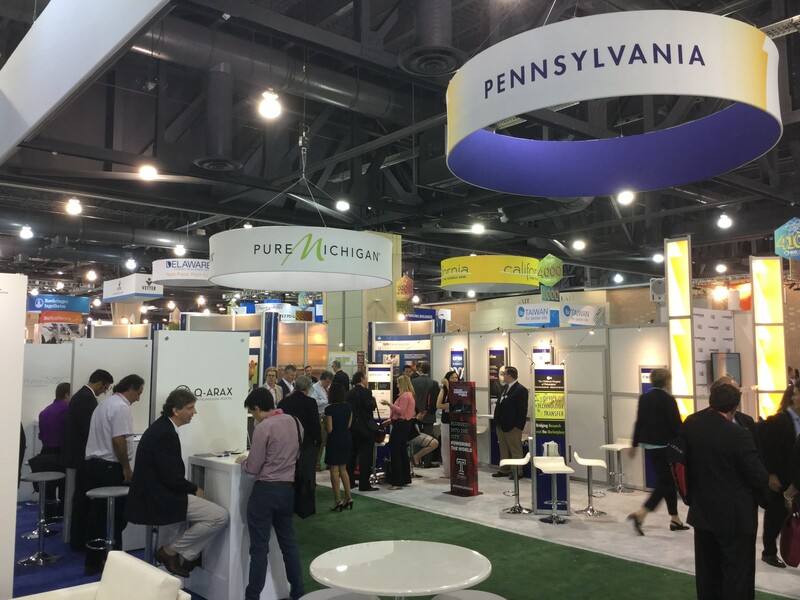 The Biotechnology Industry Organization (BIO) is hosting its 2015 BIO International Convention from June 15 to 18 at the Pennsylvania Convention Center. More than 15,000 attendees from 47 states and over 60 countries will be there, including some of the most powerful biotech and pharmaceutical industry players from all over the world. LVEDC representatives will there to take advantage of the key networking and business partnering opportunities, and will host an exhibition booth to highlight the Lehigh Valley’s economic assets for life sciences research and manufacturing, one of the region’s four targeted industries. The BIO International Convention allows exhibitors to reach high-level executives and influential decision-makers, who seek to establish partnerships with players in the industry and evaluate emerging technologies. Attendees represent a wide spectrum of life sciences innovations and application areas, according to BIO, from drug discovery and nanotechnology to biofuels and cell therapy. The convention hosts thousands of organizations, including leading biotech companies, top 25 pharma companies, and more than 300 academic institutions, which includes major research labs and government science centers. More than 1,700 exhibitors will have a presence in about 160,000 square feet at the Pennsylvania Convention Center. 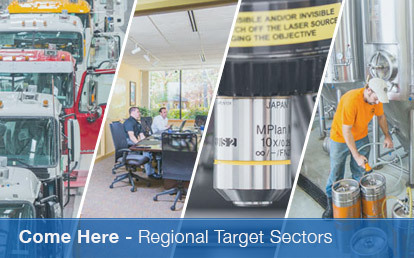 Life sciences research and manufacturing has been identified as one of the four target industry sectors for the Lehigh Valley based on the site-specific characteristics of the regional economy, as identified by an economic development study LVEDC commissioned from the Atlanta-based Garner Economics, LLC. Those characteristics include the region’s central location and well-developed transportation infrastructure, the high relative portion of residents with bachelor’s degrees in engineering, and the presence of such programs as the Temple University School of Medicine/St. 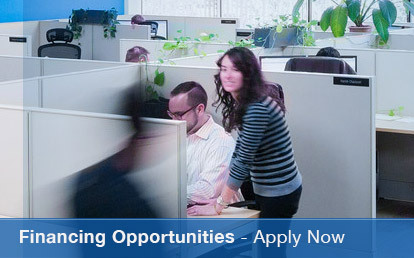 Luke’s University Health Network; Lehigh Valley Health Network’s independent residency program; and Lehigh University’s Center for Manufacturing Systems Engineering. “The life sciences research and manufacturing target aligns Lehigh Valley’s competitive advantages in the life, biological and biomedical sciences fields with new opportunities emerging in the fast-changing life sciences commercial environment,” the report reads. A host committee representing Pennsylvania, New Jersey and Delaware was integral to the planning of this year’s BIO International Convention, and worked together not only to help organize the convention, but also to highlight the tri-state region’s life sciences community and the area’s best stories, announcements and breakthroughs from the industry. 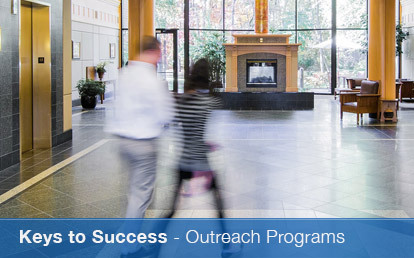 LVEDC helped spread the word by sharing some of the Lehigh Valley’s life sciences success stories with the Pennsylvania Department of Community and Economic Development (DCED). This meant highlighting companies like B. Braun, a global medical device company eyeing an expansion in the Lehigh Valley; and OraSure Technologies, which last year entered into a $75 million deal for exclusive rights to sell its rapid hepatitis C test. Other Lehigh Valley success stories from recent years include Cenduit Inc. opening a new office in Allentown’s Two City Center; Lehigh Valley Technologies opening a new $5 million facility; Rising Tide Therapeutics moving into the Velocity co-working space in Allentown; and the Bethlehem-based U.S. Specialty Formulations securing a loan to help produce sterile injectable pharmaceuticals for the medical community. The 2015 BIO International Convention will also include receptions, session tracks, and keynote addresses from such speakers as journalist Tom Brokaw, and Eric Topol, director of the Scripps Translational Science Institute.